For your comfort, please bring a blanket and a pillow or cushion for your own use as you will be lying on the floor for approximaely one hour. The Wellness Centre, Westport, Co Mayo. 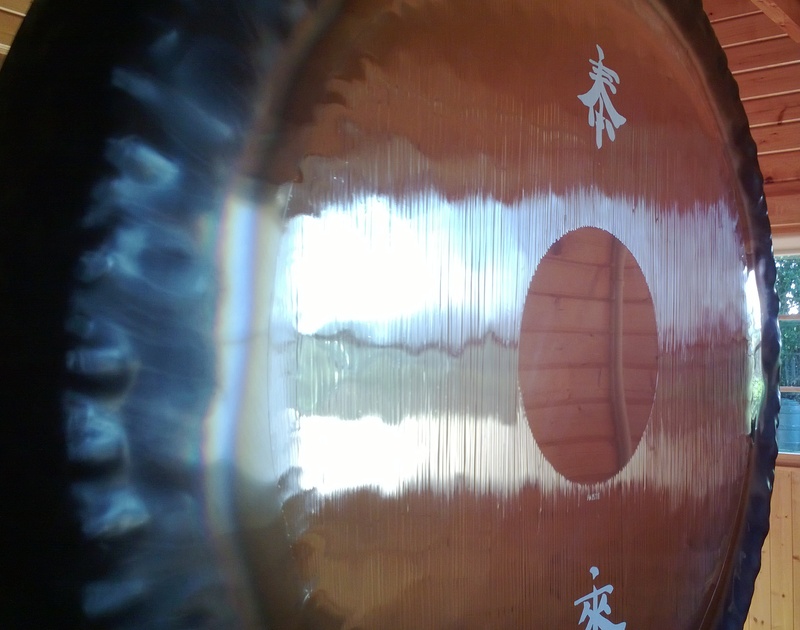 Olivia and Margaret are certified Gong Sound Healing Practitioners with College of Sound Healing UK & Ireland. The sound within all sounds, OM. Effortlessly promoting relaxation, wellness, and inner peace.